10 Official Princesses (Ariel Blue Dress). 10 Official Disney Princess with Blue dress Ariel. 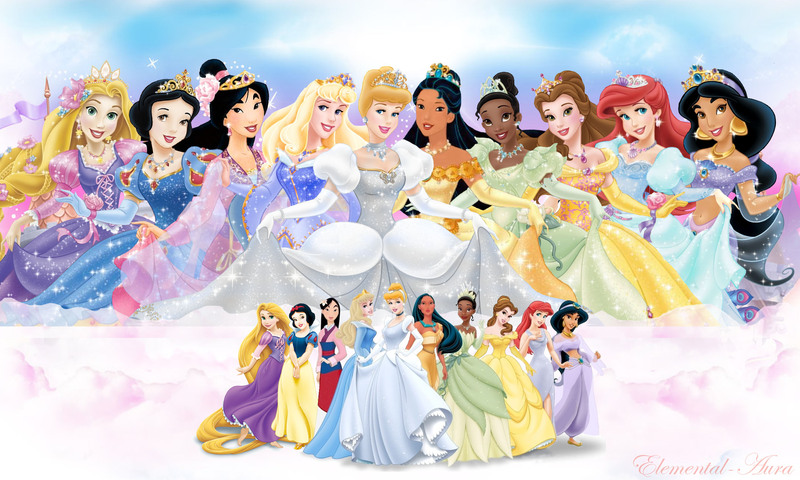 HD Wallpaper and background images in the Principesse Disney club tagged: disney princess snow white cinderella aurora ariel belle jasmine pocahontas mulan tiana rapunzel 10 official disney princesses disney princess line-up. And also please give credit to alafastanzio for Mulan to Ariel in the small line-up on the bottom of the image.